Share the many reasons you choose to live, eat, and play in beautiful British Columbia. 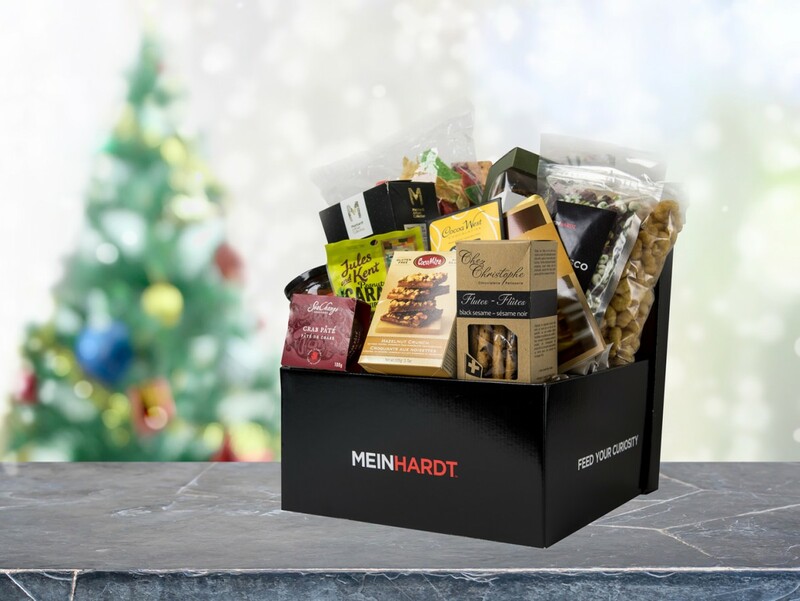 The Best of the West Gift box is local gourmet at its best with a variety of both sweet and savoury treats. Our products are specially handpicked for their individuality and gourmet appeal. From Fraser Valley Gourmet, their handcrafted almond butter crunch candy is made with 100% real Island Farms butter and toasty almonds, with absolutely no artificial colours, flavours, or preservatives. Our gift boxes are available to order online or pick up from our two locations at South Granville and Pacific Center.